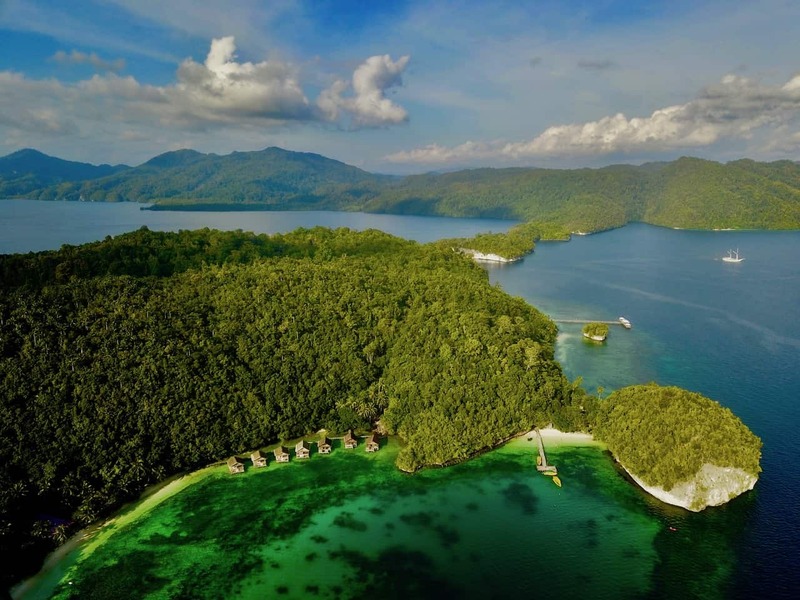 Are you looking for a new destination for holiday, Perhaps, you should consider Raja Ampat, Indonesia. This place offers extra ordinary view of marine life and breath-taking view of tropical islands. No wonder this location is also called paradise on earth. 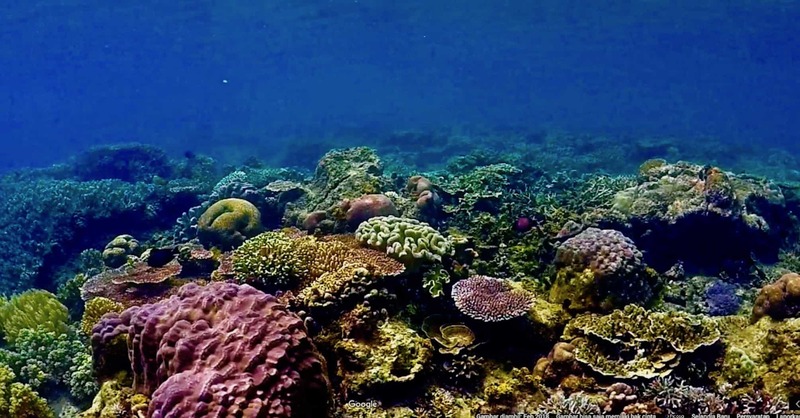 Marine researchers from all around the world claim that Raja Ampat is the heart of coral reef triangle. Raja Ampat contains 85% marine life in the world. In general, the marine life is still natural, and intact. 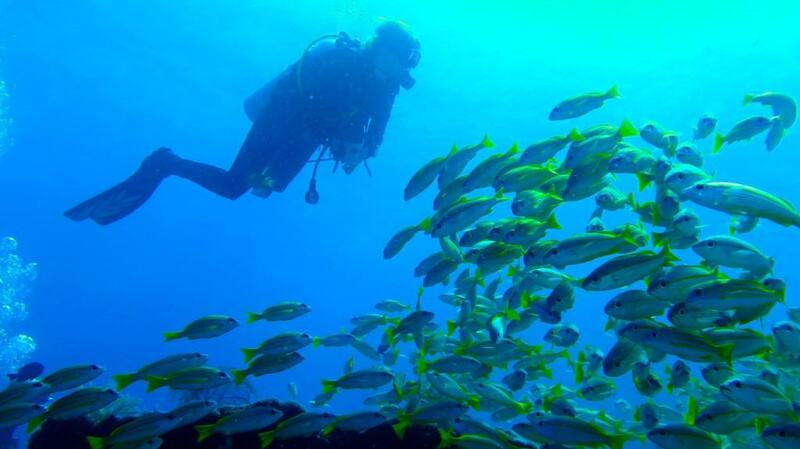 There is no doubt, Raja Ampat is the best place for diving and snorkelling activity. In terms of accommodation, Raja Ampat now has varieties class of accommodation, starting from home stay, resort, and live on board. Of course, each accommodation have their own specific characteristics which may be desirable for some people, but unnecessary to others. 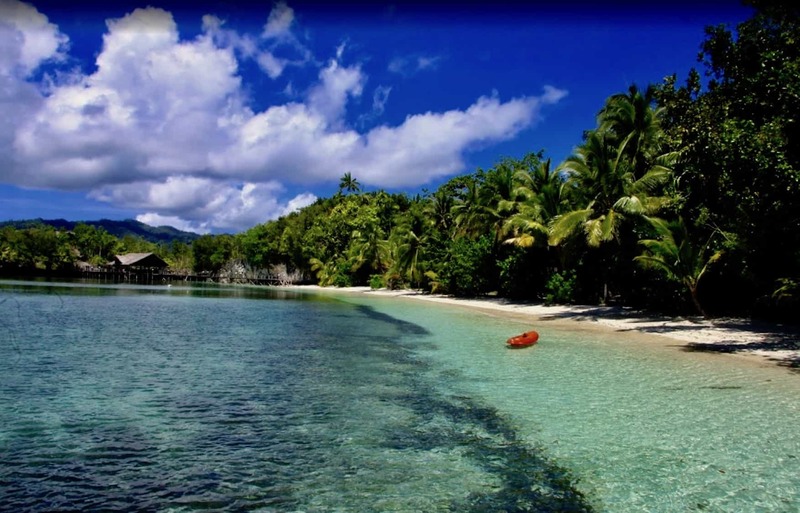 Raja Ampat Doberai Private Island certainly offers new things to visitors. This resort is owned and run by Indonesian. Doberai employs local people as well as foreigners to deliver the best services to guests. It means the visitors will be able to get the authentic taste of local experiences. The resort is located very close to water, so you will be greeted with amazing view every day. Complete meal plan is also offered in package. The price is quite affordable as well. Best of all: you are supporting local economy by going to this place. This resort is perfect for people who enjoy nature life on land or underwater. There are two kinds of bungalows to choose. There are 7 bungalows located over the water. This means guests could immediately jump into water as soon as the day starts. Other type is 10 bungalows are built on land. These two kinds of bungalows are located in a different beach, where they could not see and hear to each other. 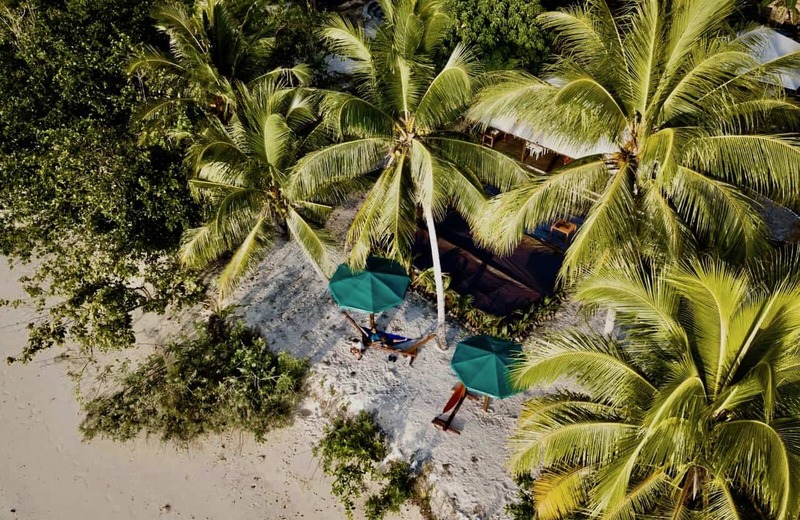 Doberai Private Island offers not only diving activity, they offer other activities like; island hopping, snorkelling, canoeing, trekking as well. Doberai occupies a 70 ha private island, allowing them to accommodate any private events like yoga for a group, outbound and others. Raja Ampat does not only offer bio tourism, but its cultural tourism is also as interesting as their rich marine ecosystem. This resort allows you to explore both. Visitors will stay inside traditional huts, eat local Indonesian food, an interact with the local. It is a great place to stay for people who love simplicity in life.